ATT International customers: We do not offer free International shipping and we do not ship all items Internationally. 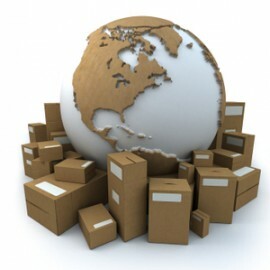 After you make you purchase we will send a shipping invoice if we can ship your item International. If you decide you do not want to pay International shipping we will refund your payment. You can also E-mail us to see if we can ship the item you are interested in and give you a shipping quote. We ship all X468 FlameGear International that do not have an X468 dealer in their country. See X468 product pages for details and a list of International X468 dealers.